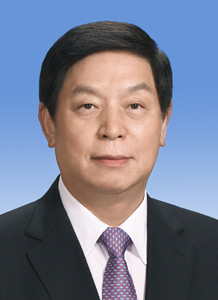 Li Zhanshu, male, Han ethnicity, was born in August 1950 and is from Pingshan, Hebei Province. He began his first job in December 1972 and joined the Communist Party of China (CPC) in April 1975. 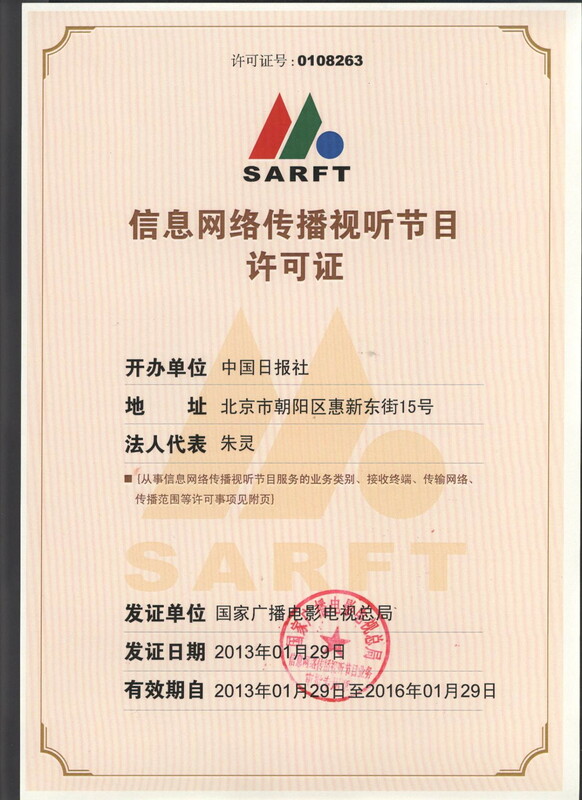 Li graduated from Department of Political Education, Night College, Hebei Normal University where he completed an in-service undergraduate program. He holds an executive MBA degree. Li is currently a member of the Standing Committee of the CPC Central Committee Political Bureau, Director of the General Office of the CPC Central Committee, Director of the Office of the National Security Commission of the CPC Central Committee, and is also Secretary of the Working Committee of the Organs Directly under the CPC Central Committee.